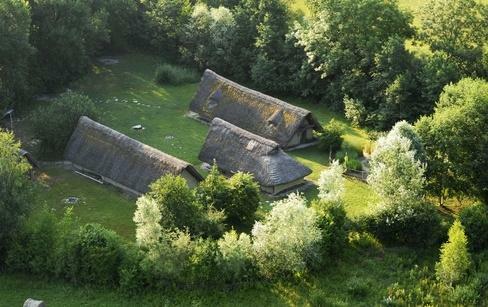 Experience Prehistory in this reconstituted village. Through demonstrations and workshops, you will discover the lifestyle of our distant ancestors. 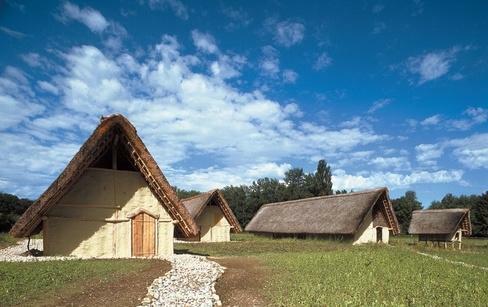 The lakeside village of Gletterens organises many events, attractions and workshops around the theme of prehistory and the lives of the first farmers who lived on the shores of the Lake of Neuchâtel (4500 to 800 BC). You will discover the artisanal techniques of these ancient times: you can make a neolithic knife, a pendant or a paleolithic lamp, be charmed by the magic of ancient methods of lighting fires, demonstrate your prowess as a hunter by throwing a assegai or taste a Stone Age style meal. You can also simply walk around the village to discover and enjoy the charm of its thatched cottages. If you wish to prolong the experience, you can spend the night in a tipi.